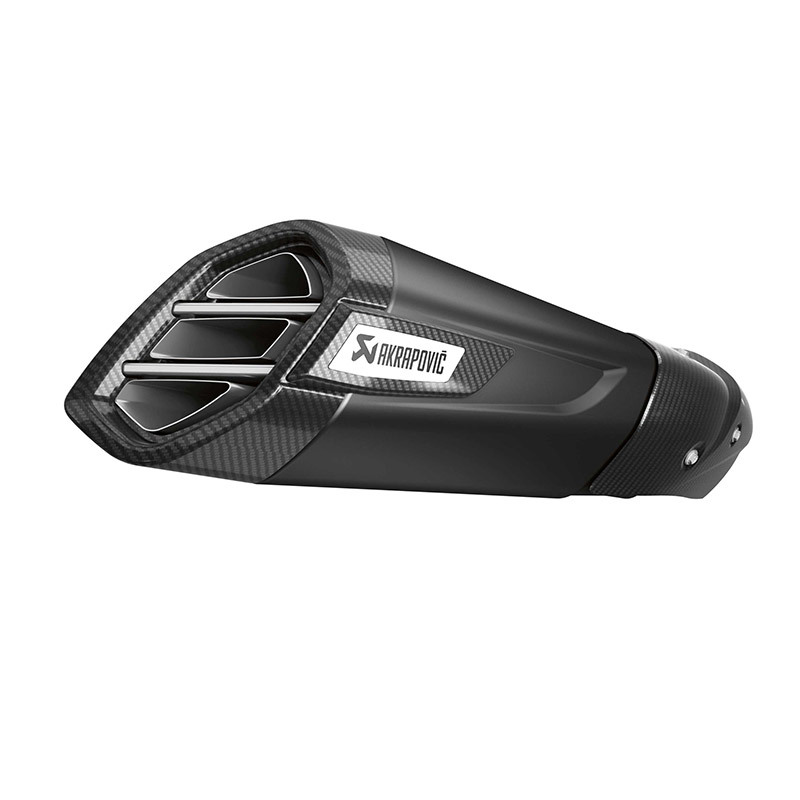 Akrapovič Sinister Silencer 3-outlet design exclusive to Can-Am. 3-outlet design exclusive to Can-Am. Finished in bold flat black carbon & stainless steel. Akrapovic Sinister Silencer Heat Shield Replacement Kit available (219400766).